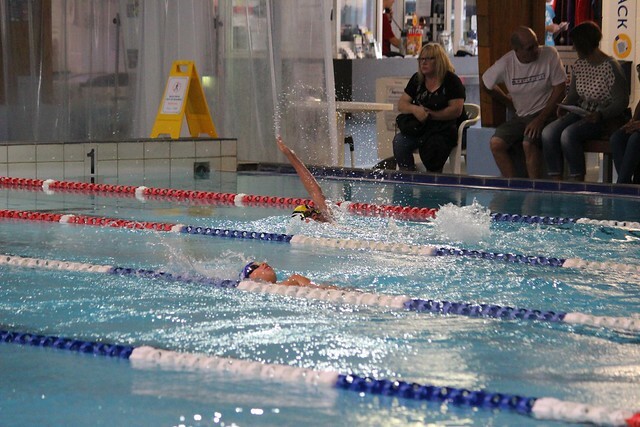 It was a fantastic day of swimming for the Year 7 and 8 students at this year’s BOP Zone swimming championships. Each zone was well represented with some very good swimmers from across the region and this meant for some very close racing. The day ran really well due to the excellent behaviour of the students and the fantastic support from the school volunteers with timekeeping. Along with the expertise supplied from Greerton swimming club it was a great day for all involved. Click here to view results for team scores. Click here to view results for individual scores.